Fashion and personal style with Allison Harvard and Tim Yap! I've heard about Style Origin for years. But last Thursday was my very first time to experience what it was all about. "Taking to heart how Filipinos love to be on top where style and beauty is concerned, the Ayala Malls takes its Style Origin celebrations, the leading lifestyle centre's annual event that heralds the newest emerging trends in local and global fashion, up a notch with their timely unveiling of Style Icons Allision Harvard and Tim Yap Dish on Fashion." It was fortunate that I was invited to see this segment of Style Origin, because I like Allision Harvard. I've watched her on America's Top Model Cycle 12 and she's truly a beauty with her doe-eyed gaze and a great fashionista. She is after all considered this generation's Twiggy. :) While, Tim Yap who has been well known in the Metro's party scene with his distinct taste. Together, they represent the few style icons that would leave a mark in the young generation's image-building consciousness. If you watch the Tim Yap Show, you would know why their interview was set up this way and I kinda like it. 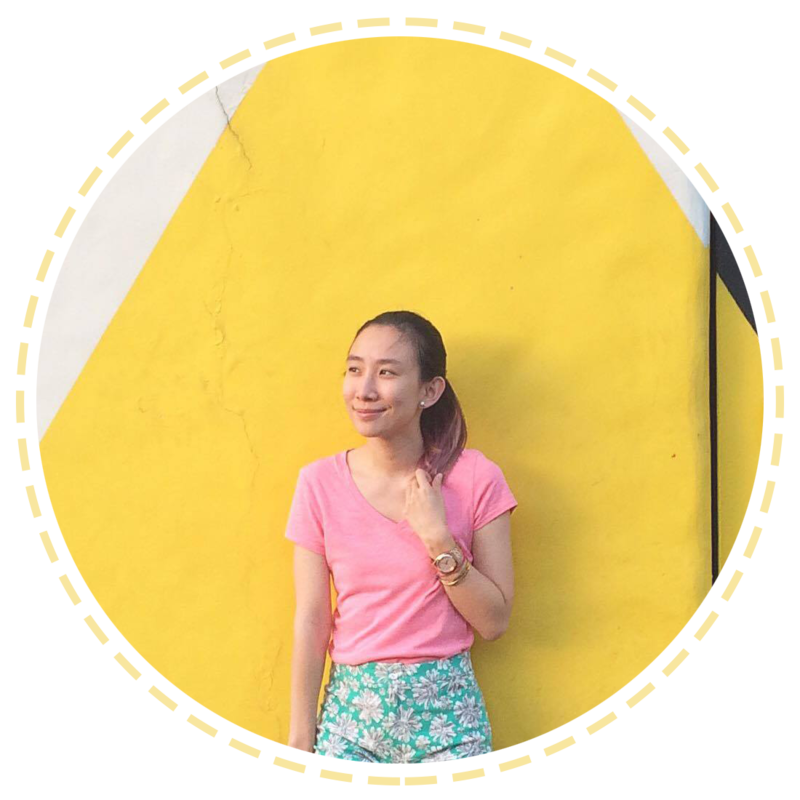 It's Tim Yap's style and they look so comfortable! :) They had a 30-minute casual conversation focusing on how to harness and empower personal style with the world's rising fashion and grooming trends. I really enjoyed their tips when it comes to fashion and facing the world. They made us feel that trends are just there as a guide and that fashion should be fun! If it isn't fun anymore and you get scared, then there's no point to it anymore. The last one that Allison said was very true. If you doubt your own style just because you envy another person's fashion sense, then you start feeling bad about yourself. Do what makes you feel good and happy. This one is the best part of Tim Yap's tips. It's true that we shouldn't express ourselves for the sake of impressing people. Remember, you can't please everybody and this takes out the fun and personality of your style. Let's make fashion a happy pill when it comes to expression! To better showcase the Style Icons' message of individuality, Allision and Tim lead four teens to a makeover in matching their own distinct styles straight off the racks of Ayala Malls' fashion-forward retail establishments. To prove that one need not change her fashion convictions to catch up with the current trends, Allision and Tim chose specialty clothes, accessories, and grooming looks to better complement the teens' personal styles. 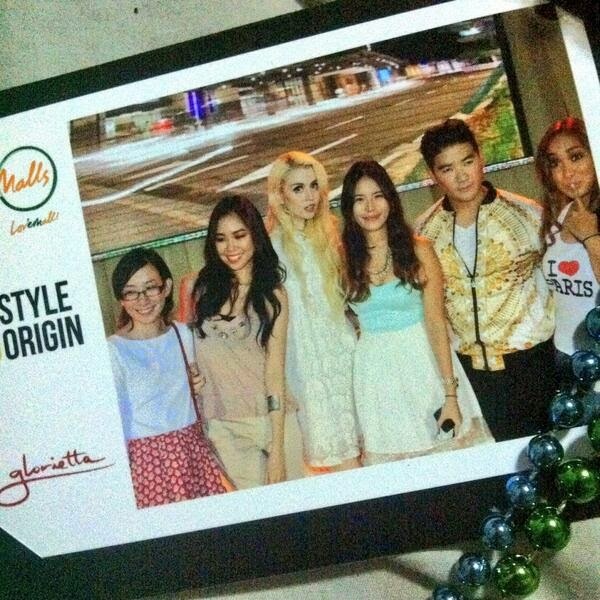 Thank you, Ayala Malls for letting me experience my first Style Origin! Love reading this post! I've bookmarked it. Wish they come here, too. And, I love Alli's outfit and shoes!!! Haha.